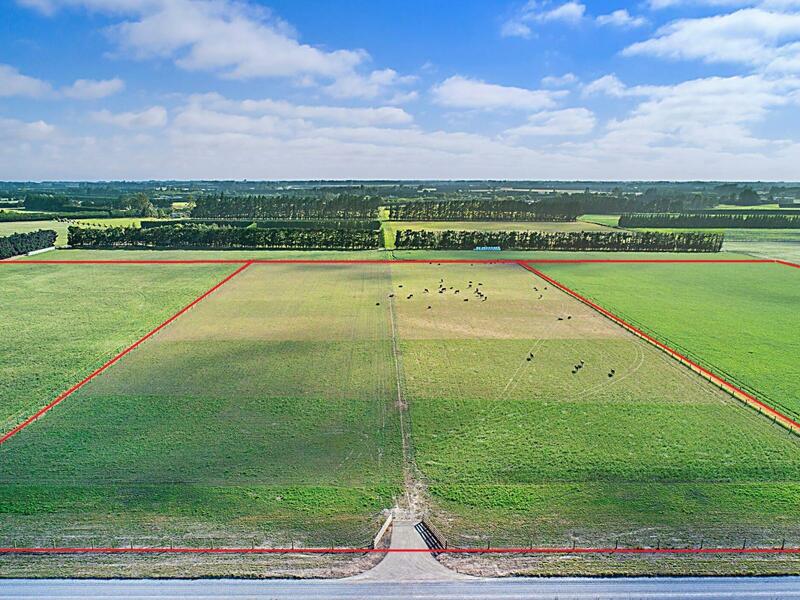 The last of 3 x 4ha bareland lifestyle blocks, Lot 2 is located only a stones throw from Rolleston Izone and handy to West Melton township. This block has excellent free draining soil, flat contour, rectangle shape and it's own road access providing numerous building platforms. Services to boundary include 3-phase power. Excellent standard of boundary fencing with Leyland Cyprus shelterbelts. Currently planted in a mixture of lucerne/grass providing the discerning purchaser with an income stream from day one. 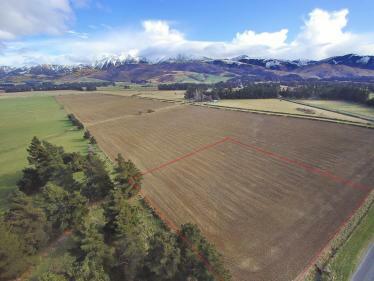 Excellent opportunity to secure a lifestyle blank canvas close to the hub of Rolleston and within easy commute of Christchurch City. Be in quick! Lot 1 is under contract and Lot 3 is sold. Sale price is plus GST if any.